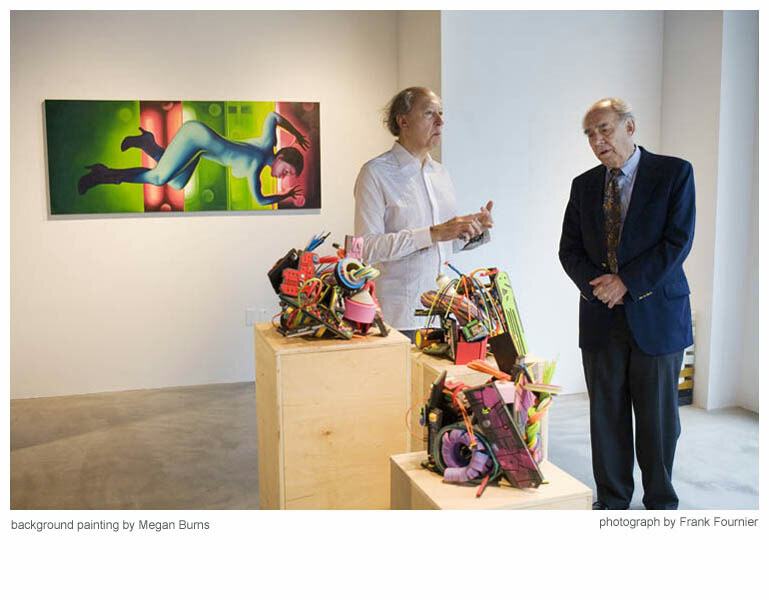 Proud to be exhibiting with my fellow alum at Drury University’s Pool Art Center. Hope to see you in the neighborhood! 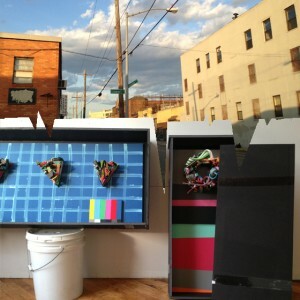 This weekend I’m excited to be participating in Bushwick Open Studios. 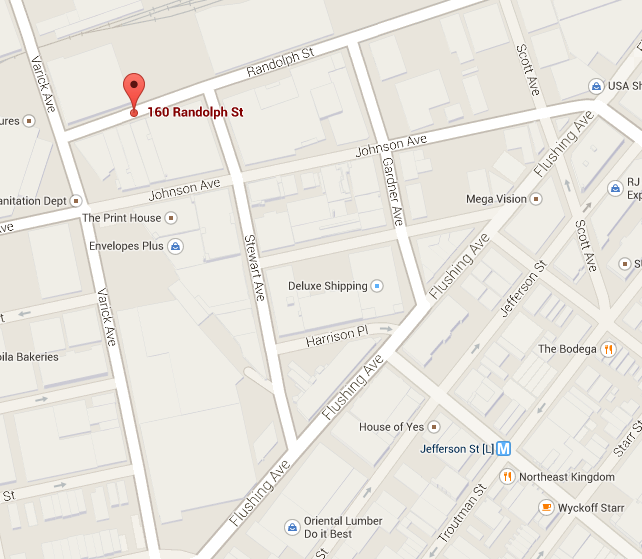 My studio is located at 160 Randolf between Varick and Stewart. 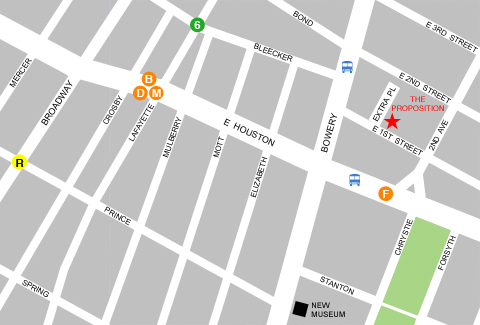 Nearest to the Jefferson Stop on the L Train. 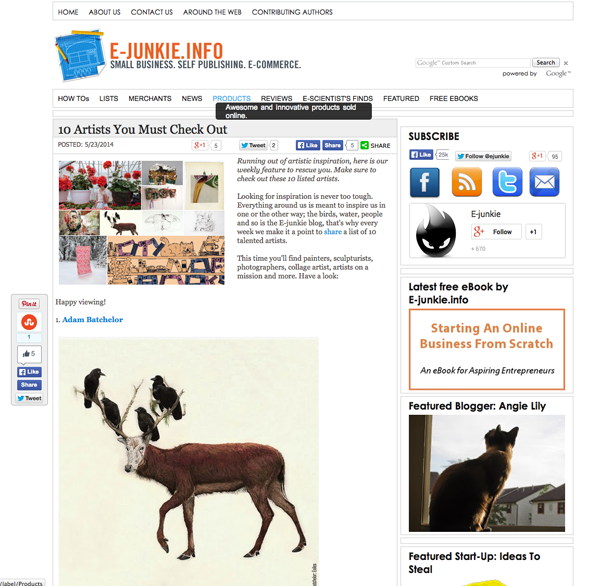 I was pleasantly surprised to find out E-junkie had selected me for their Top 10 artists you must check out. 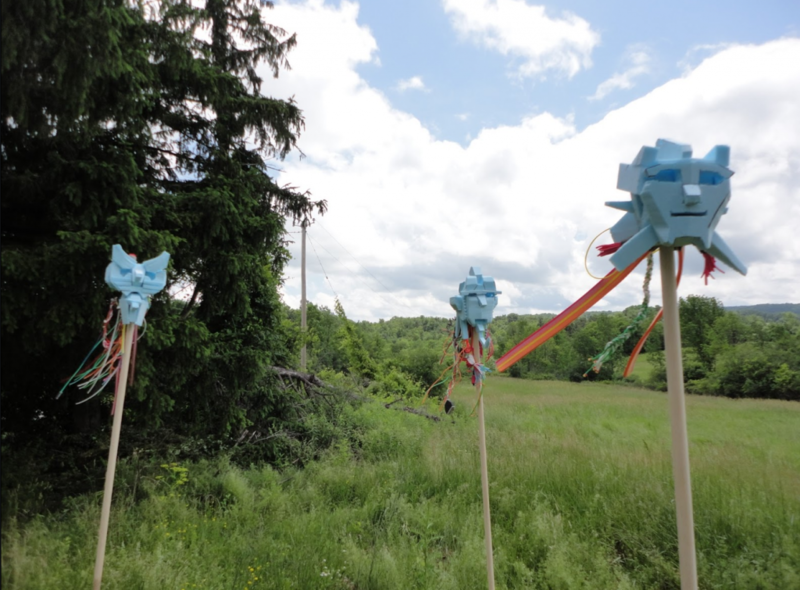 I will be particpating in the upcoming Pleasant View Art Fest in Sharon Springs. 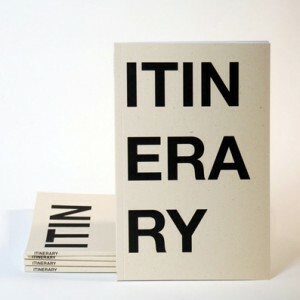 The event is coordinated and curated by artists Thordis Adalsteinsdottir and David Herbert. And then on Sunday we can go swimming somewhere before heading back to the city. Our house is on Route 10, between Sharon Springs and Ames. Last house before Ames, up on a hill, yellow house with a big gorilla in front of it, and a red barn across the street. This event is free and open to the public. 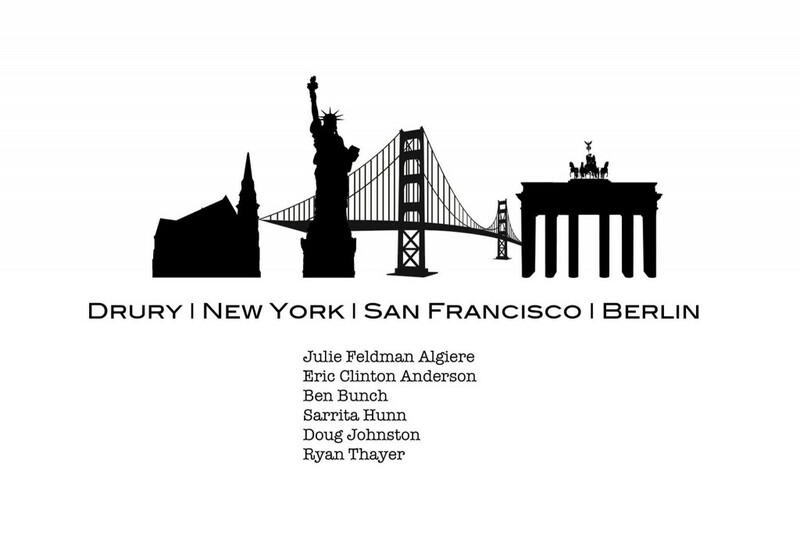 Video Artist Matt Boyko is putting together a series of artist interview over the next year or so. 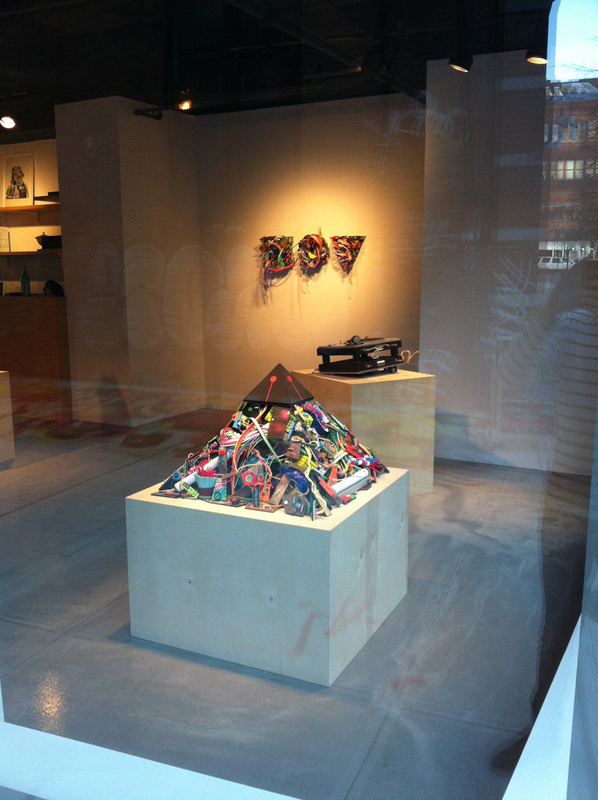 Here is the first installment including me at my solo show. 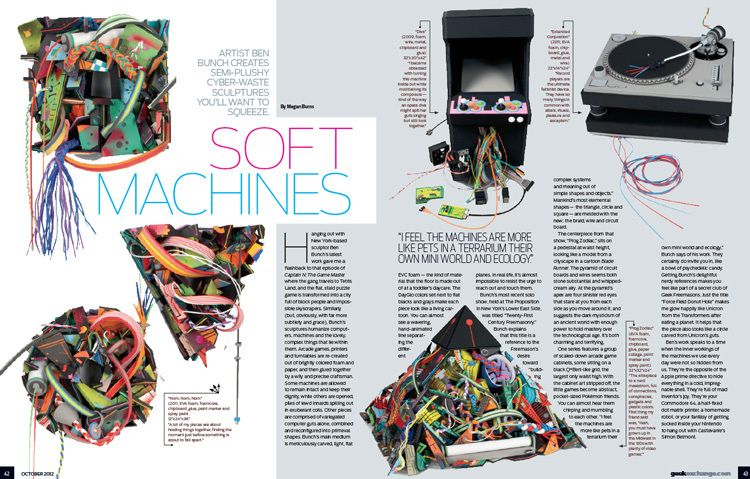 Geek Magazine contributor and artist Megan Burns wrote this fantastic article about my work. Click here to read. 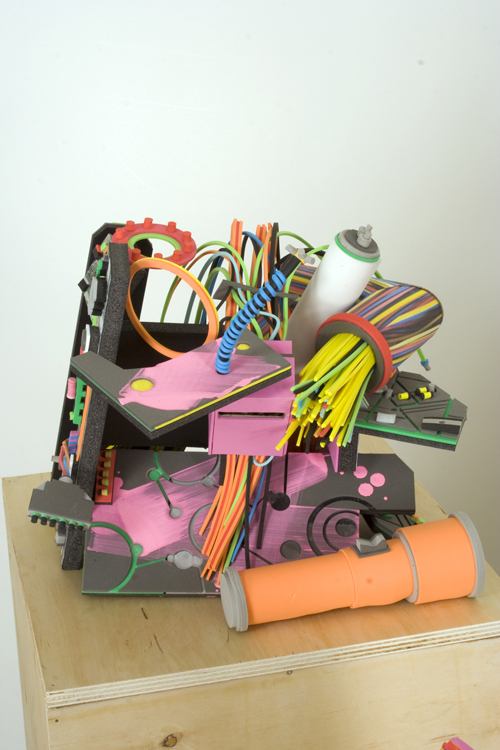 This summer artist Dane Patterson will curate a group show of drawings and collages as well as publishing a catalog zine to accompany the exhibition. 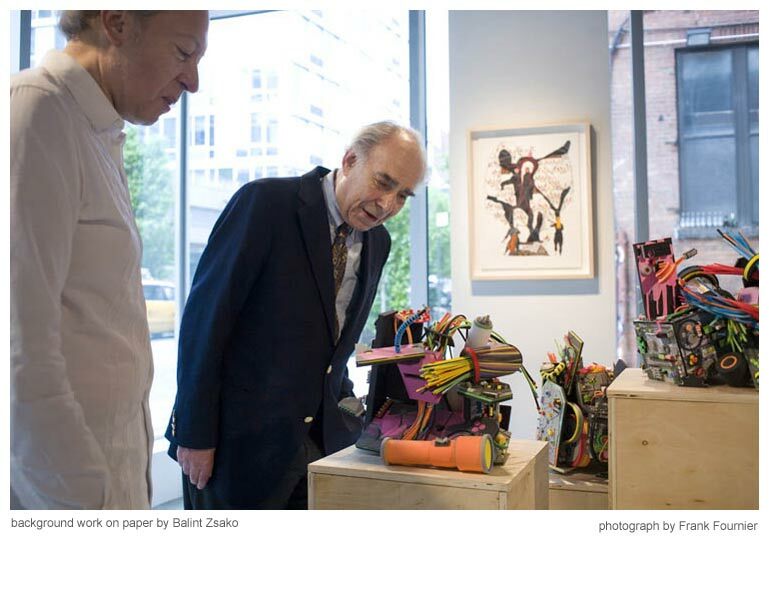 The art critic Irving Sandler visited The Proposition in May during the “Spring Round Up” group show. 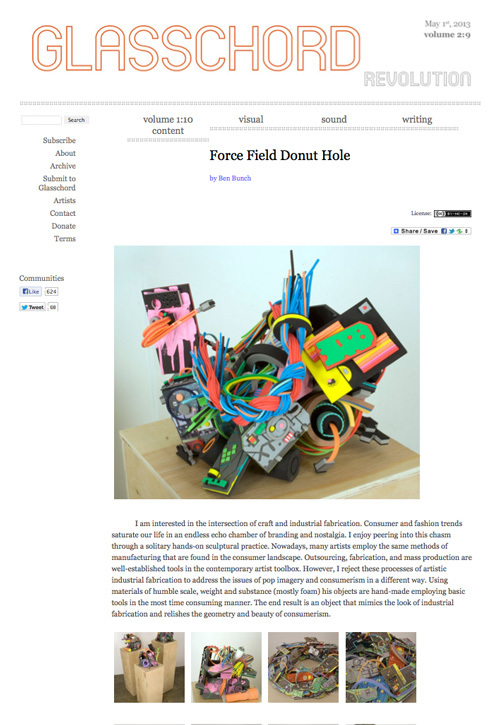 I was thrilled when I heard he wanted to do a photo shoot with my works for an interview with The Chronicle Review. 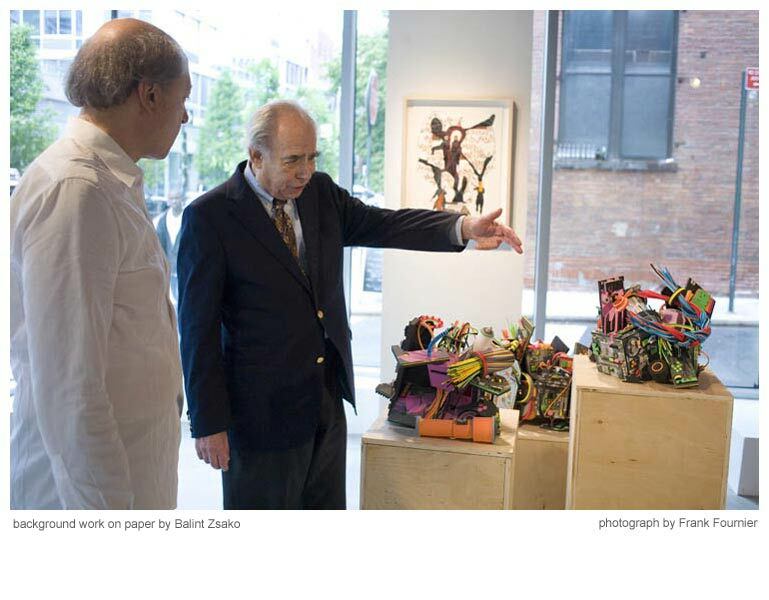 The director of the gallery Ronald Sosinski speaks with Irving about the works in the show. Check out the interview here. 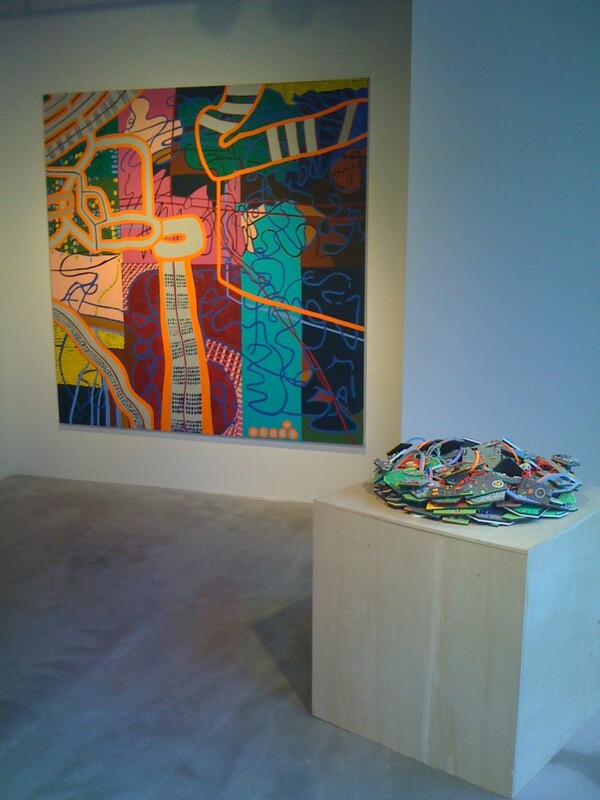 Also pictured are paintings by Megan Burns, Evan Levine, and Balint Zsako. 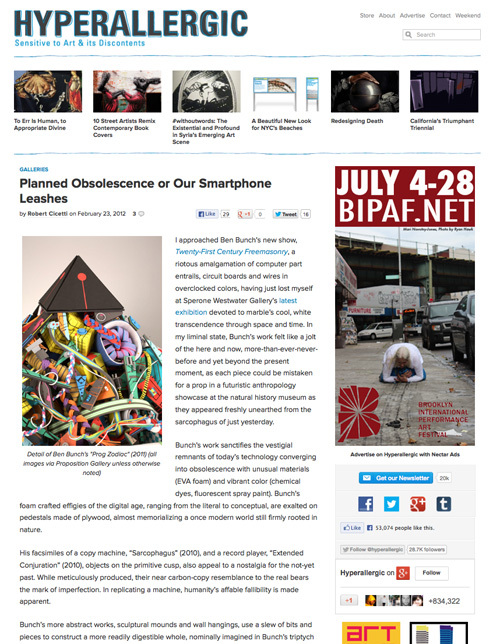 Art critic Robert Cicetti (@iberob) wrote an insightful review of my work for the art blog Hyperallergic titled “Planned Obsolesence of Our Smartphone Leashes”. Founder and contributor of the mustic/culure blog I Care If You Listen, Thomas Denueville interviewed me for his 5 question segment. Read the interview here. 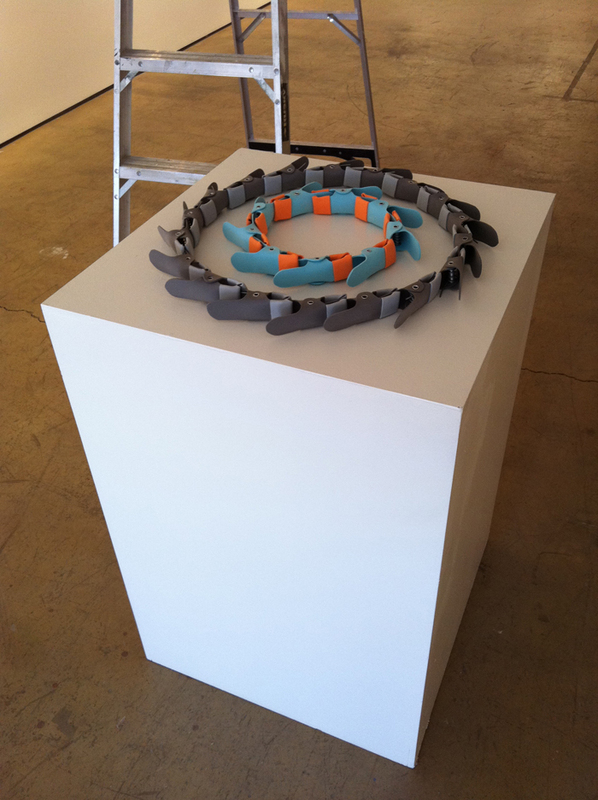 Just prior to my my solo exhibition curator/art advisor Susi Kenna (@SusiKenna) come by for a preview and studio visit. 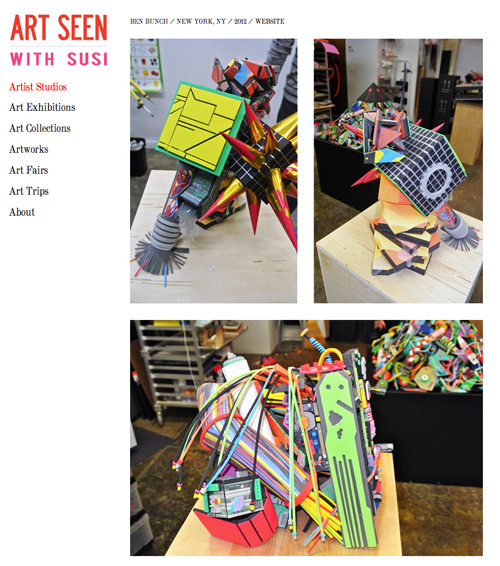 You see all about it at here at her site called Art Seen with Susi. 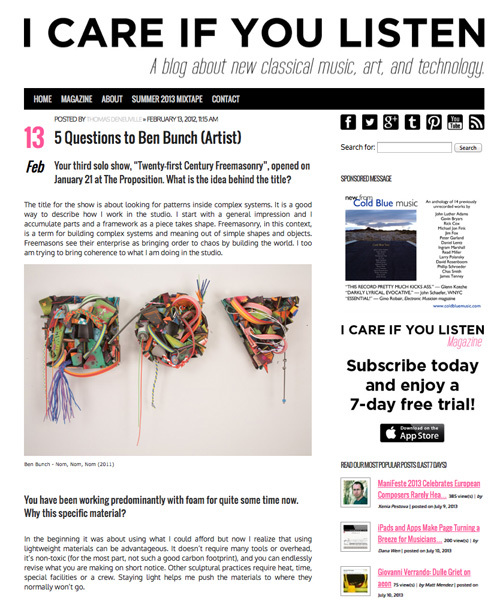 This month the Culture and Art’s blog Glasschord inviting me to contribute some words and image about my work.